Kortney South grew up in a small town in northern Michigan. She is a graduate of Michigan State University with a Bachelor of Arts in Psychology. (Go Green!) Kortney is a recent addition to the ASG team in 2017 and is working as a Financial Services Search Consultant. Prior to joining, she spent 10 years in the corporate finance industry getting her start in mortgages and then pursuing personal banking within a large institution. Kortney quickly proved herself to be on the fast track as a go-getter and soon earned herself a promotion to a Branch Manager and Vice President, overseeing an excess of $110 million in assets. 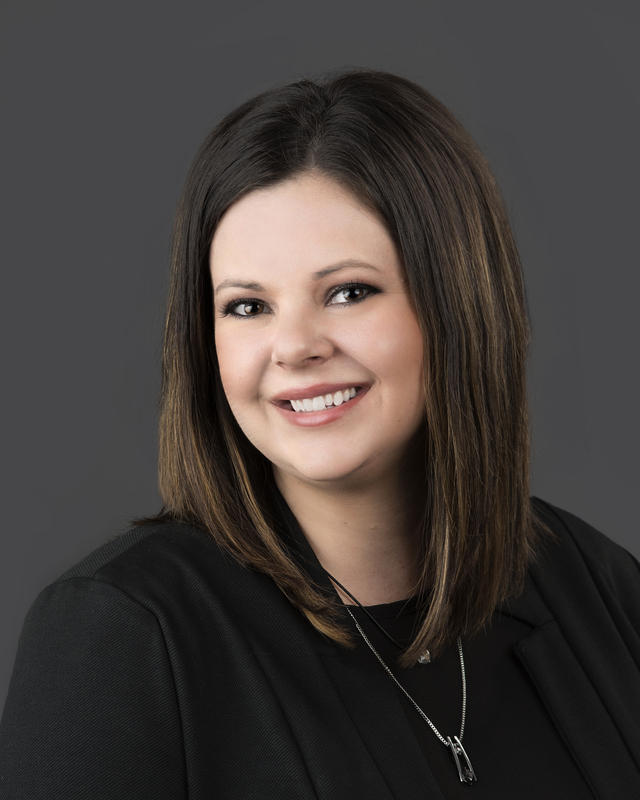 It didn’t take long for her leadership skills to be recognized before Kortney was asked to spearhead the bank’s debut of Private Client Banking where she eagerly stepped into the role of a Private Banker. Partnering with Wealth Management, Kortney actively managed the complete financial relationships of the company’s most affluent clientele, growing the balance sheet by double digits year over year and earning herself the reputation of a consistent top producer for the firm. Kortney prides herself in being extremely self-motivated and contributes her success to simply being a people person. She loves to learn about a person through general conversation and takes a genuine interest in how she can add value to her clients’ lives. Kortney is married to her husband, Ryan, who works as an Executive Solution Consultant in the mortgage industry. Together they have two young daughters that keep them on their toes, Henley (4) and Dylan (2). Their family is completed by the addition of their Golden Retriever, “Cooper Boy”- as their girls refer to him. When not at a dance class, the park, or on a playdate, Kortney and her family love to load up their car and head north on the weekends. They were fortunate enough to check off a bucket list goal of purchasing a home away from home on a river in northern Michigan (coincidently in Kortney’s hometown) and try to spend as much time there as possible. They enjoy kayaking, canoeing, and anything that involves quality family time spent in the great north.